Ubiquinone, also known as coenzyme Q10, is a vitamin-like molecule with antioxidant properties that plays an important role in energy production. 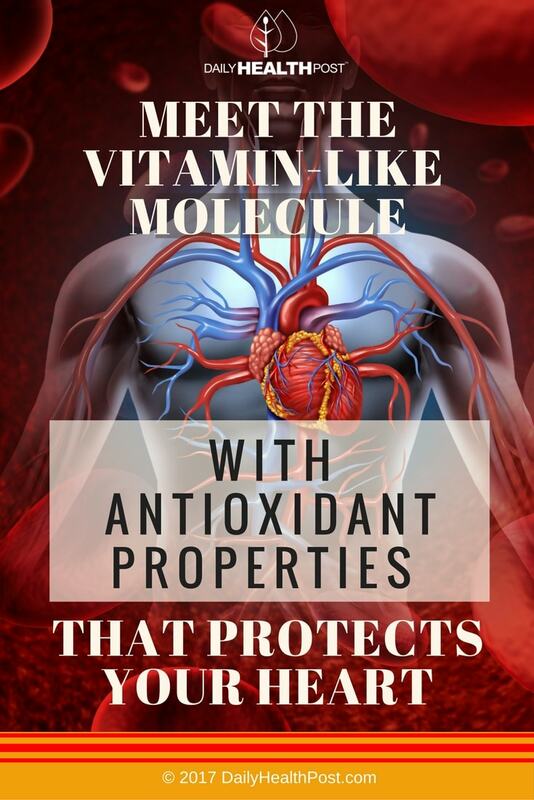 It’s been making waves lately in the medical community, since it was discovered that people with heart failure suffer from enzyme Q10 deficiency – and the severity of their condition can get more pronounced the worse their deficiency gets. 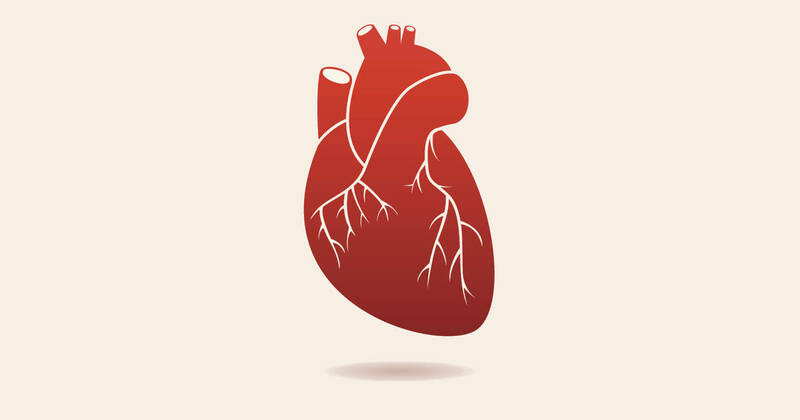 A recent study from the Heart Center at Copenhagen University in Denmark looked at the effects of coenzyme Q10 on the outcomes of heart patient recovery. When patients took 100 milligrams of coenzyme Q10 three times daily improved survival rates significantly(1). This is a serious step forward in research on heart failure and other cardiovascular diseases. Some researchers have said that the discovery of the effects of coenzyme Q10 are the biggest breakthrough in heart disease research in over a decade. Coenzyme Q10 is currently marketed in the United States as a dietary supplement, available over the counter at most pharmacies. But it’s also available in some of the foods we eat every day. These foods include fish – especially wild salmon – olive oil, organ meat like liver and heart, certain nuts, and some fruits and vegetables, including apples, berries, spinach, oranges, and strawberries. Coenzyme Q10 is fat soluble, which means that if you’re taking it as a supplement, you should take it with a meal that includes some form of fat in order for it to be properly absorbed into your body. If you’re one of the many individuals in the United States living with heart disease – or one of the subset of those individuals living with heart failure – talk to your doctor about coenzyme Q10 supplementation. While research is still in the preliminary stages, the lack of toxicity and promising early results mean that it’s hard to go wrong with making sure you’re getting enough coenzyme Q10, especially if heart health is a concern to you.